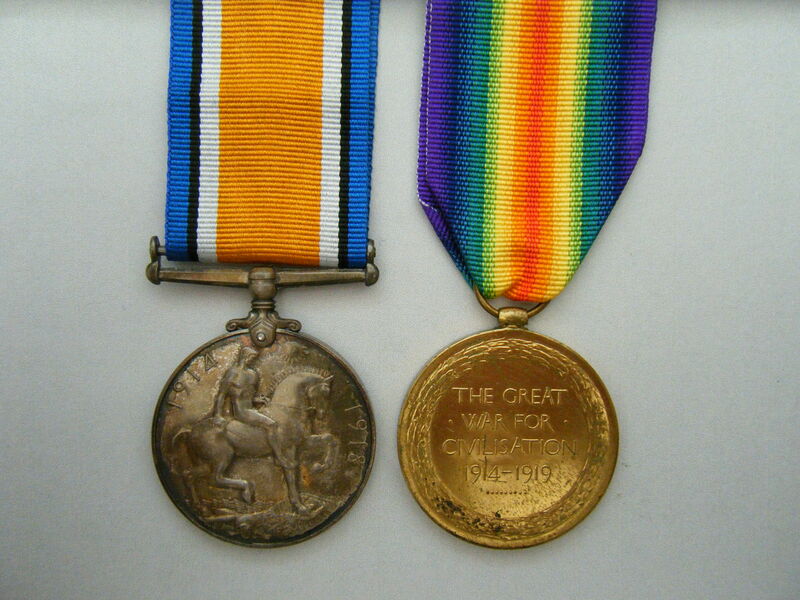 WW1 medal group awarded to 6140 (later 307325) Private David Wilson of the Prince of Wales's Own (West Yorkshire) Regiment. 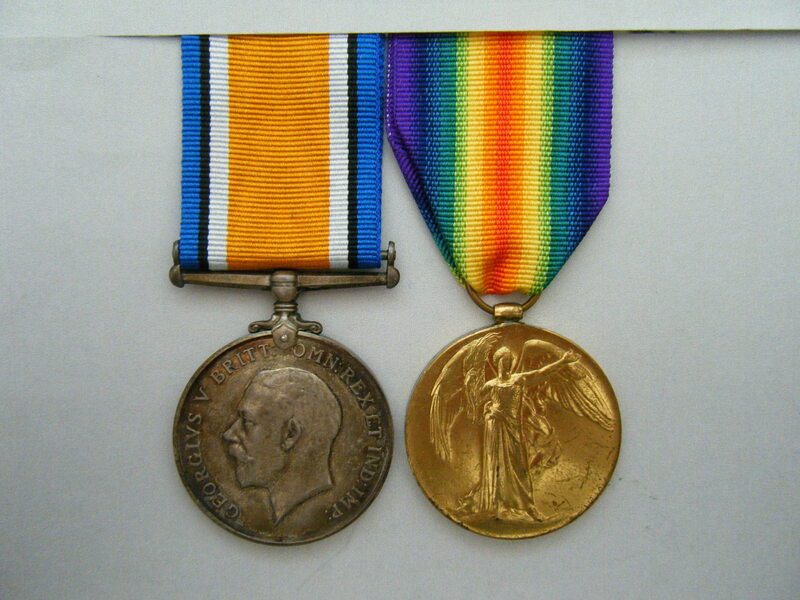 British War Medal and Victory Medal named to 6140. PTE. D. WILSON., WEST. YORKS. R.
Included with this listing is a printed copy of the Medal Index Card which can also be viewed by clicking on here (if you have access to Ancestry). I have been unable to identify any service records relating to this man. PRICE £75 - please read the terms and conditions below.